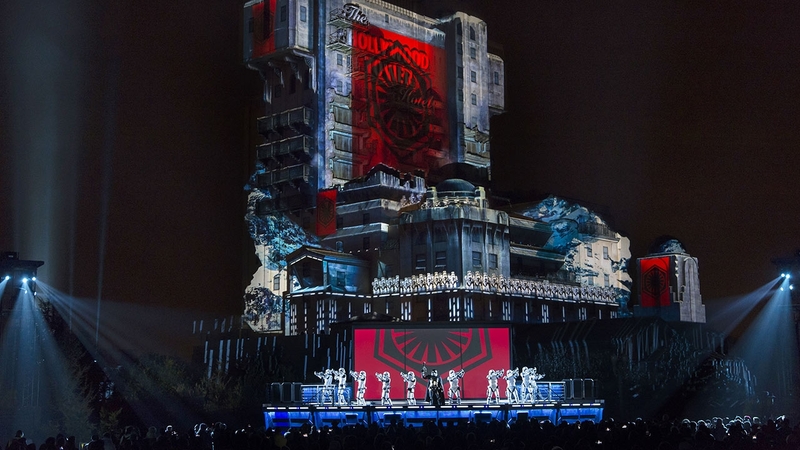 DLP Video Update : Legends of the Force: A Celebration of Star Wars Starts at DLP Walt Disney Studios ! Legends of the Force: A Celebration of Star Wars at DLP Walt Disney Studios started last Saturday and i have a full video update for you thanks to Max, D&M contributor and DLP Welcome webmaster, who was there Saturday for the webmasters event. Check all Max 4K videos below! New stage with three screens instead of one and towers with banners for this 2019 Legends of the Force season! 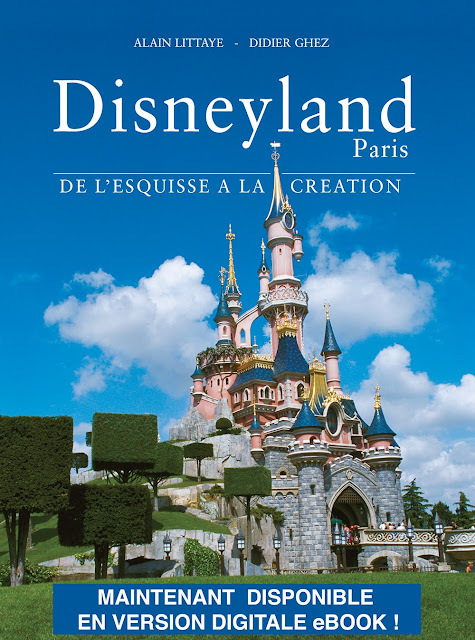 Max will be back soon for an new DLP update, in the meantime i remind you that all January the acclaimed Disneyland Paris book in its FRENCH eBook edition is available for 14,99€ only on the Apple and Google Android eBook Stores and even less on Amazon Kindle! The 320 pages book tells all the story of the creation of the park and include 750 pictures and 250 WDI artworks AND 62 videos links to the best videos of the park and Imagineering! An English eBook edition will come soon. At the current 14.99€ price the eBook is at a sixth of what was the printed edition price, and you'll be able to read the eBook on your mobile devices as well as on your computer, and take it with you when you'll visit the park, so don't miss it! You'll find it for Apple devices at the iBook Store HERE. For Android mobile devices on Google Play Books HERE, and for Amazon Kindle HERE. The special price will end January 31st, Amazon and Google do their own additional discount so you'll find i even cheaper than 14.99 there!